When I went on my maternity leave in July 2015, I knew that I would return to work. And, I did return to work. I went straight back into my old job working as a Senior Project Manager in advertising. I’m not going to beat about the bush, it was hard. You hear the words “juggle” an awful lot, and that juggle is real. So after playing the juggle struggle for 10 months I made a difficult decision to resign. It’s something that I would never had done had it not been for my blog, or knowing that I could pursue other opportunities. I wanted to share this post with you focusing on how I’ve made my transition from Working Mum to Stay at Home Mum (sort of). When I say “sort of” it’s because I don’t really see myself as a full-time stay at home mum. Our daughter still goes to nursery for 2 days a week. We’ve chosen to do that as I hope to cover her nursery fees through picking up freelance work and also through my blog. The real reason that she’s in nursery for 2 days a week is because next month I start the Digital Mums course in Social Media Management, and I will need about 15 – 20 a week to do this. But the main reason for writing this post is to share how I’m currently feeling having left my career of 10 years, to spending my days at home. Naturally I feel excited about what the future holds. I have no idea what lies ahead, but I know that I will do my best to make a success of it. I can’t wait to start the Digital Mums course, and finding out who my client will be. It’ll be exciting to start learning something new, putting my brain to use, and upskilling myself. I think that it’s really important to upskill especially when technology is changing so much, and I want to find a flexible career that I can adapt around my family commitments. On the flip side I am also feeling very anxious about what’s next. The anxiety comes more from a financial perspective, and feeling doubtful that I won’t make enough money each month to cover our daughter’s nursery fees that I said I would. I’m also feeling anxious about work, and worried about the possibility of not finding a perfect role when I finish the course. I’m sure that this will not happen as I’ve only heard good things about what the Digital Mums graduates go on to do, but I can’t help but have this niggle in the back at the mind. I’m also feeling relieved to have finished from the current role. If I’m honest I was finding the “juggle” incredibly difficult. I used to feel guilty running out the door everyday at 5pm to pick our daughter up from nursery, and worrying about what my colleagues thought. I would then feel guilty for rushing through dinner time, bath time and bed time, just so I could get back online to work for a couple of hours. I loved working with my team, but the awful feeling of guilt, pressure, and having little time for everything was all a bit too much. I tried it, and I do not see myself as a failure for stepping away from it. One of the nicest things I have now is “time”. Time to spend with my daughter. Time to spend creating a nice home environment. And, lastly time to be focusing on what I want to be doing. If it hadn’t of been for my year off on maternity leave, or setting up this blog, I wouldn’t have had the confidence to completely change my working life. But the bottom line is whether you are working mum or a stay at home mum, you’re doing what’s right for you and your family. I know that I am lucky to have the opportunity to work from home, and spend time with my daughter, but that’s not stopping me from getting stuck into the next project. 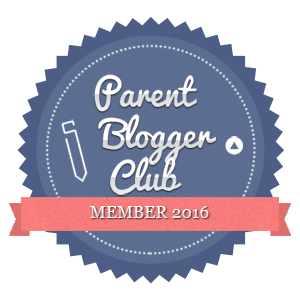 I’m really excited about starting the Digital Mums course, starting freelance opportunities and progressing this blog. I sure will be keeping you guys up to date on my journey, so watch this space. Good luck! I know it can be scary to leave a steady, stable job (I haven’t managed to do it yet! ), but I’m sure the future holds exciting things for you – and that course sounds fab. 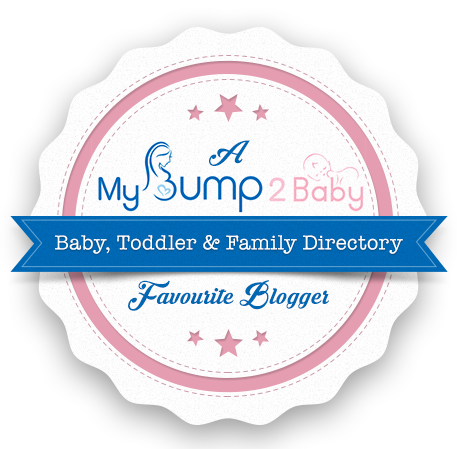 The Squirmy Popple recently posted…Am I a slummy mummy? Claire recently posted…Our Worries Are Our Own Creation. Wow that’s amazing! 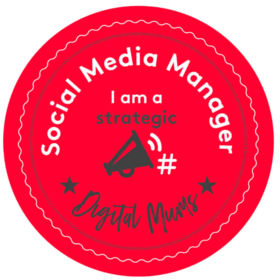 I’d love to do the Digital Mums course too, and I might look into it after we move in July. 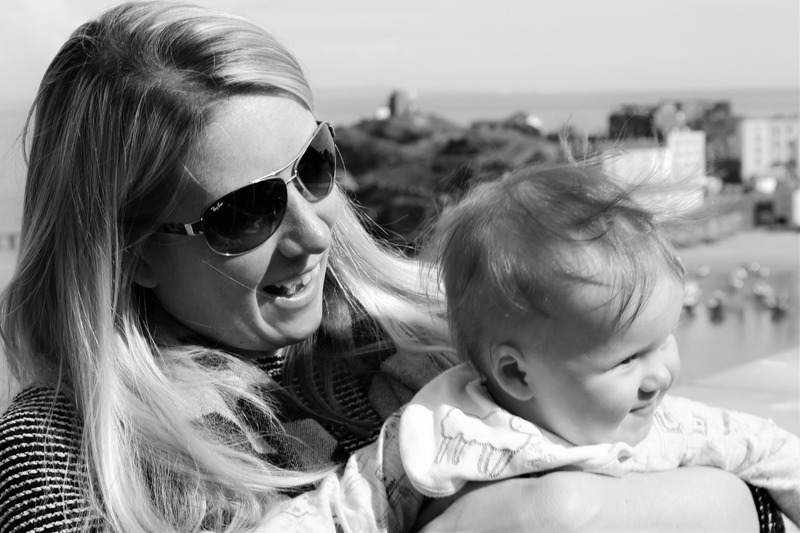 I went back to work after Amelia was born, full time and running a busy retail business. Like you, it didn’t take long before I realised I just couldn’t keep up, and I gave up my career. Now, with 2 kids we have decided to move closer to my family so yet again I am leaving my part time job, and I’m hoping to kick the blogging up a notch! Good luck with wherever this takes you, I’m sure you’ll do great!! #fortheloveofBlog p.s. good to have the linky back!! Aleena recently posted…Father’s Day Giveaway: Don’t Steal My Thunder! Well done for taking the plunge. Going freelance can feel like jumping into a dark hole, but who knows what exciting things you’ll find inside. Work can put so many demands on our time, even when we are at home our minds are back in the office. Good luck with everything and thanks for sharing this post. Fab post – I’m due to go back to work in a matter of weeks and am absolutely dreading it! Sadly there is no other option for us, so I am trying to be positive, but I would give anything to have a little longer at home with my boy. The digital mum’s course sounds really exciting. – sounds like there are lots of changes afoot! I really want to do something similar with regards to having Ben cared for a few days a week whilst I work on the blog/maybe VA work? I really need to find out how everyone gets their work!